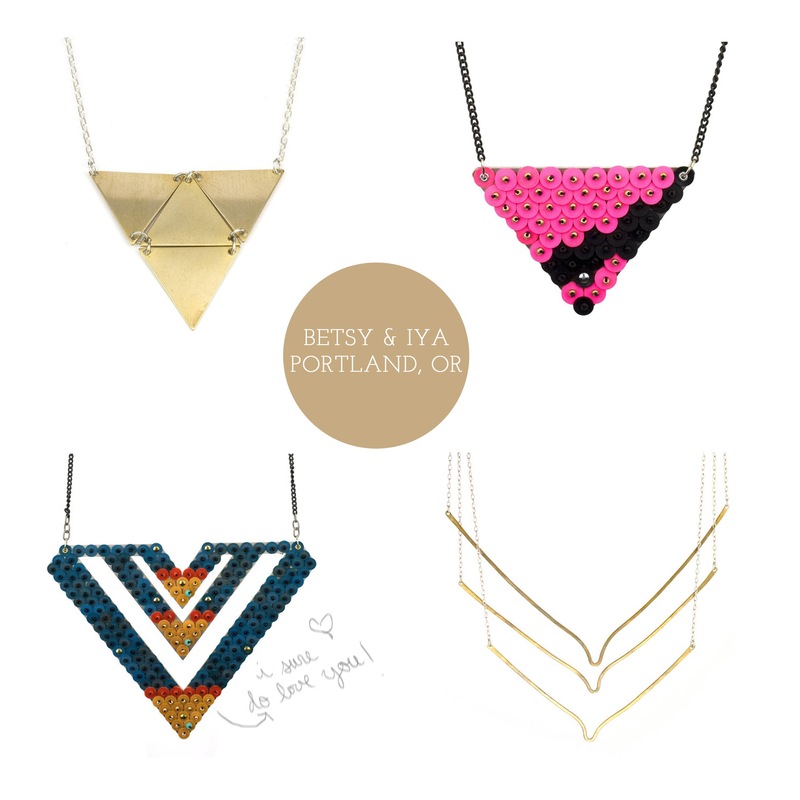 On my wish list…anything from Betsy & Iya! I love all of the pretty jewelry I’ve been finding on Etsy lately and these four necklaces from Betsy & Iya are at the top of my list. What do you think? Nice, huh? See more of Betsy & Iya, including this morse code necklace that I’m also in love with, here! xoxo!